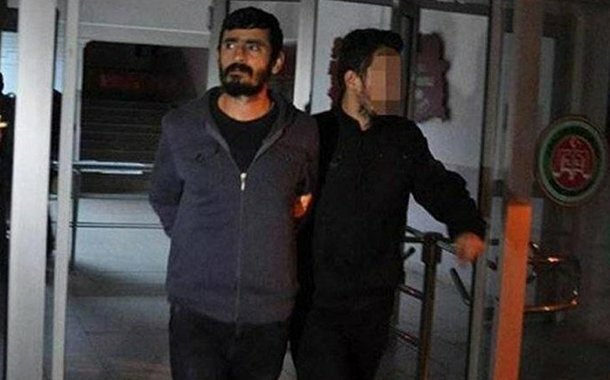 An İstanbul court on Monday evening ruled for continuation of imprisonment of İdris Sayılğan, a former reporter for now-closed Dicle Haber Ajansı (DİHA), the Evrensel daily reported. “Every single media report I have ever produced, has been included in the indictment as an evidence. But, this is called journalism and this profession gives me a right to report about anything I want. I will continue to defend the principles of this valuable profession,” Sayılğan reportedly said during the hearing. DIHA is among 184 news outlets the government closed in the aftermath of the July 15, 2016 coup attempt.